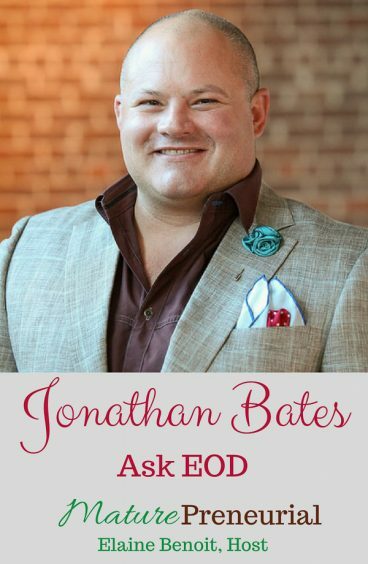 Jonathan Bates, founder and CEO of Executive Operation Designs, provides the tools, motivation, and accountability that afford business owners the opportunity for clarity, sleep, health, and ultimately, happy families. What is the most dangerous thing that you’ve done? Did you go full time or part time? 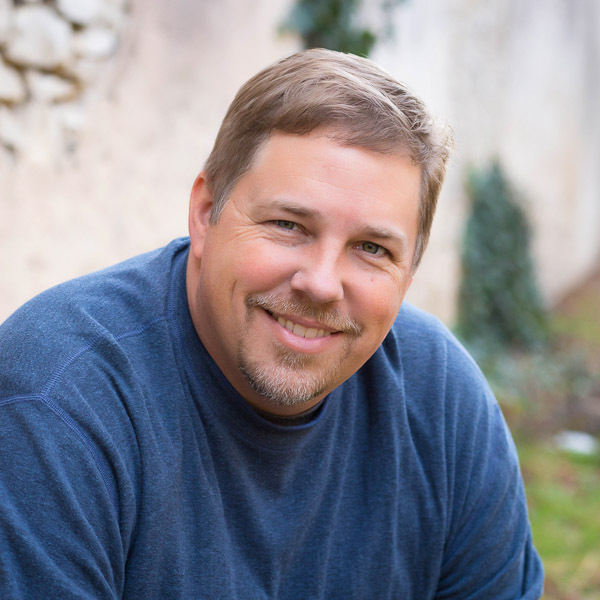 When you found Scott Beebe and the mastermind group, did you already have it written out or did he help you with that? Do you have any plans on retiring from the military and doing what you are doing full time? Was it a big learning experience for you, did you come out of it with a lesson? Is there anything that you did that catapulted you to the next level in your business? When you started your venture, did you come up against any resistance from family and friends and what did you do to overcome it? How did you come upon that learning, where do you think you got that from? What do you see is the biggest problem in the entrepreneurial space at the moment? 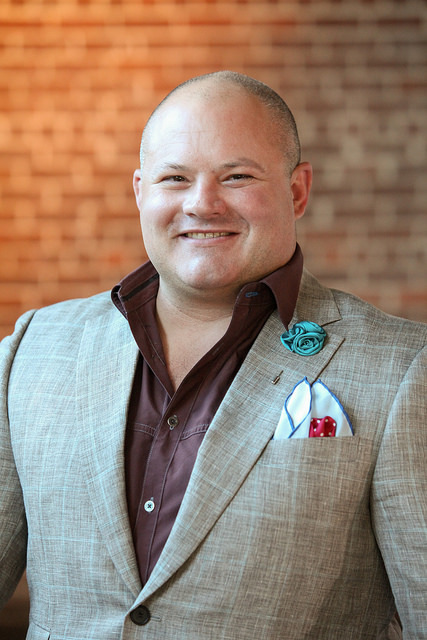 Matt Miller spent the first nine years of his career as an Air Force pilot before entering the private sector to work in both the medical device and advertising industries. Although he was a top performer in the corporate world, his long-term desire was to be his own boss. 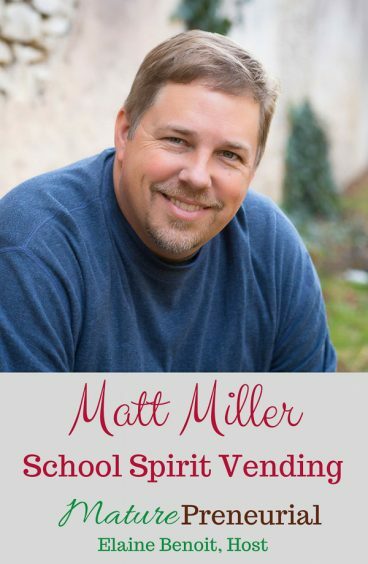 A good friend one day mentioned the gumball machines he and his young daughters owned and that conversation began a 10-year business quest that has brought Matt’s company, School Spirit Vending, to the cutting edge of both the vending and school fundraising industries. When you went into the air force, did you go right out of high school or out of college? When I think of people being in the air force, especially being a pilot, do you wait around all day until you get orders to fly someplace, how does it work? Where is it usually located? You talked about something not being good for your family, was it a layoff or what happened? 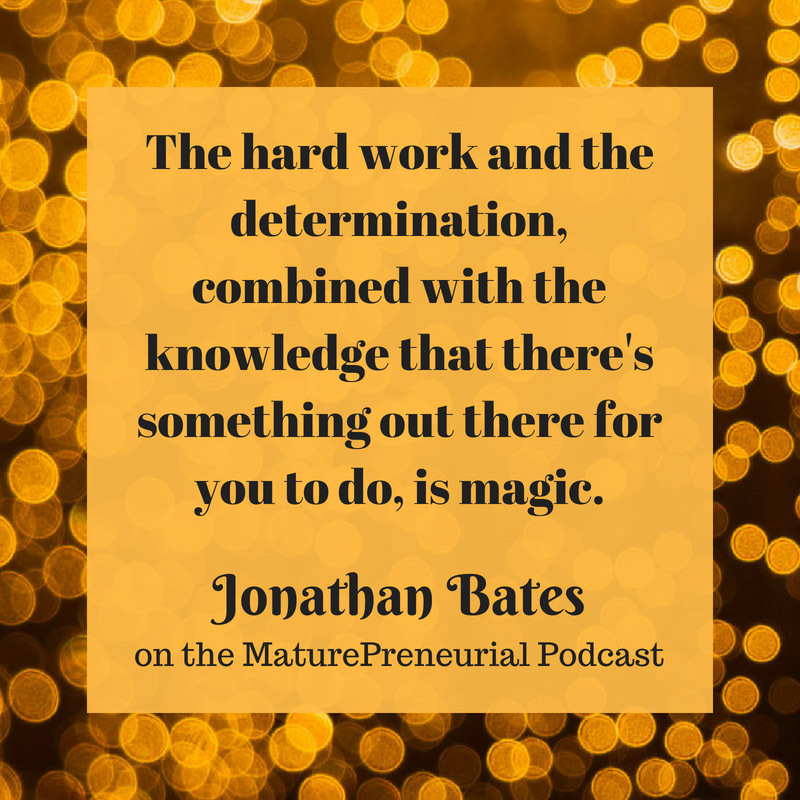 Is there anything you had wished you had known when you started your entrepreneurial venture? 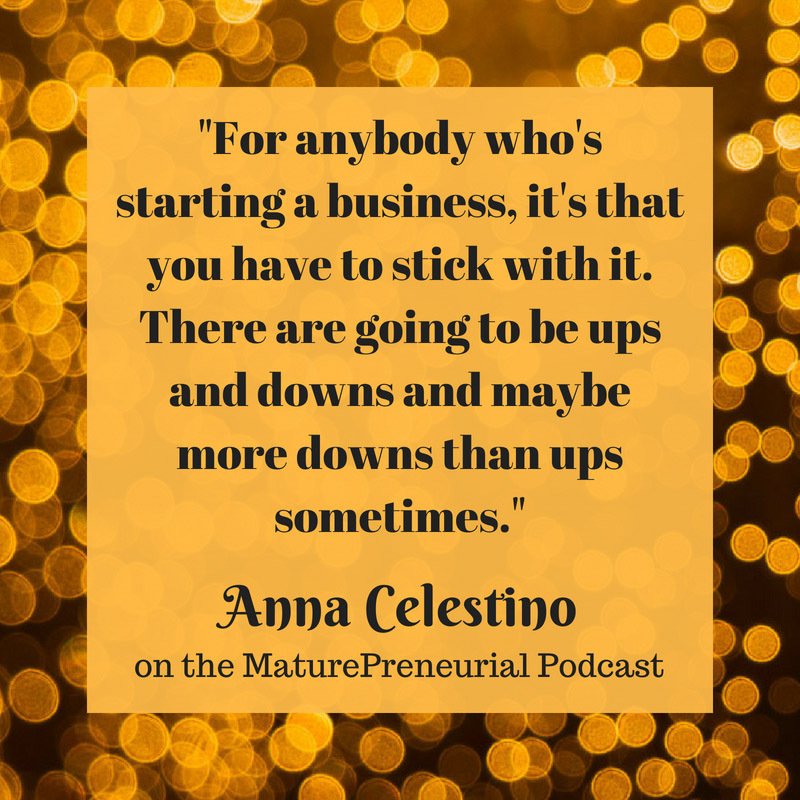 Is there any advice you could give to someone starting their own entrepreneurial venture? Did you come up against any resistance from family or friends and what did you do to overcome it? Can you talk a little about your podcast? 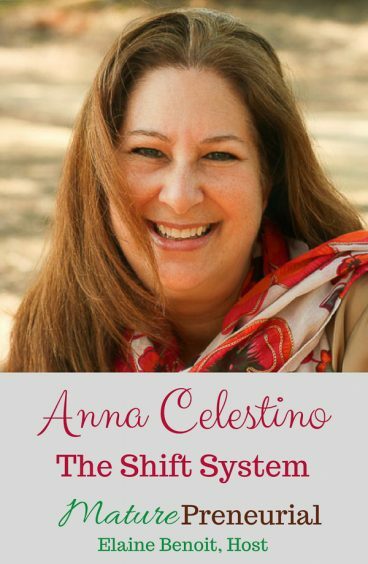 Anna Celestino is an author and a professional coach, specializing in personal and social change. Anna grew up in the Midwest, left college and moved to California to work in the entertainment industry. Several years later, she left her job at The Walt Disney Company – where she coordinated a year-long, international promotion celebrating Mickey Mouse’s birthday – to go in search of meaning. Is that how you felt when you discovered you weren’t bad in front of people? I’d like for you to talk about Disney’s 60th birthday, what did you do for it? You say it was a year-long thing, how did that work? Tell me what you mean about staying “awake”? There is a whole community about this? How long do you think it took you to get used to that? Were you in the same room for those eleven years? Did you have to pay for any of this, other than your lodging? Once you started your business, what was one of the most successful ideas that you implemented for it? Do you think that webinars are what they were years ago? When you left your Disney corporate job, what gave you the courage to do so? Was it scary at all? What do you wish you had known before starting your endeavor? Were you able to use the information you had on the webinar on something else? Did you come up against any resistance from family and friends, and what did you do to overcome it? 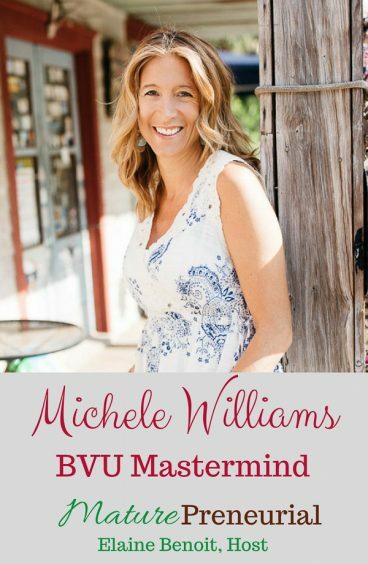 Michele Williams is a serial entrepreneur, proud boy-mom and founder of the BVU Mastermind for women. 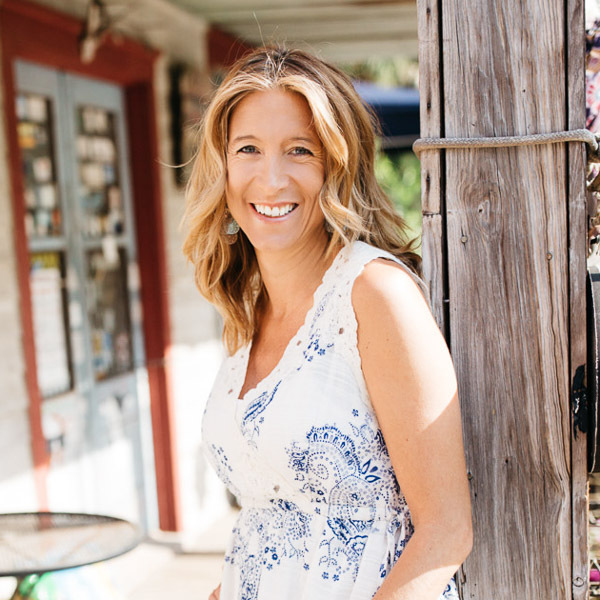 Although wildly different, each of Michele’s ventures and ‘big ideas’ has been unified by a single passion: to facilitate meaningful transformations through innovation, curiosity, connections, encouragement and mindset….. not to mention a truckload of grit and humor! 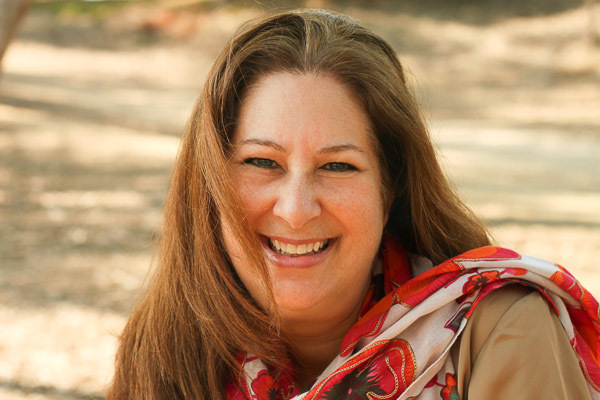 Michele has guided hundreds of women, professionals and small organizations through meaningful transformations to become the best versions of themselves for those they employ, serve and love. You can reach Michele at Mojowilliams16@gmail.com or www.bvumastermind.com. What do you do for people, do you recruit their workers? So do you screen them before you give them to your companies? 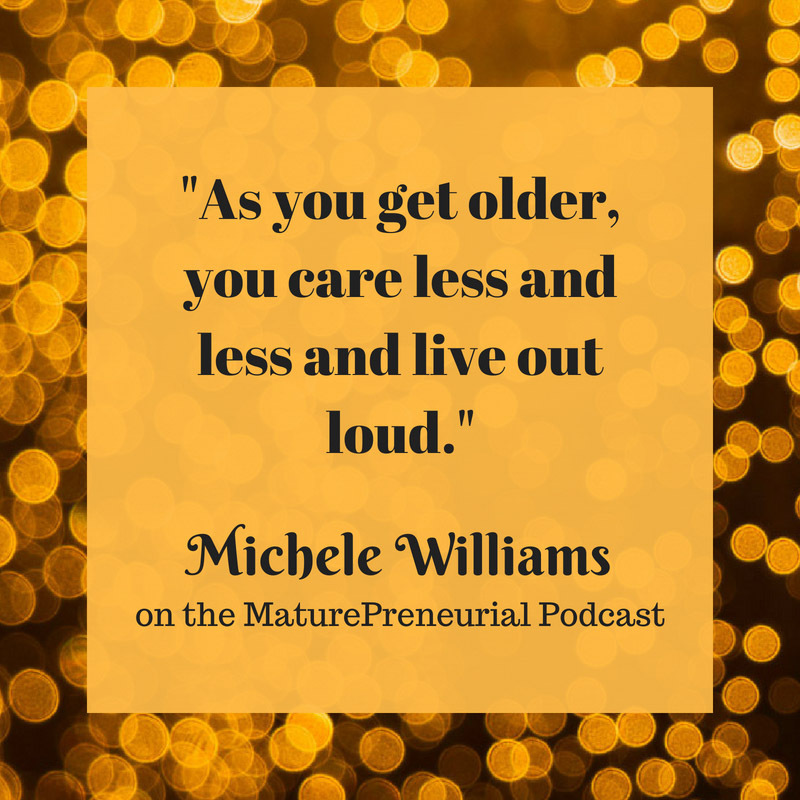 What did you do when you were 27 and started your first venture? Did you do sociology at all? Did you sell that business? Since you started, what was one of the most successful ideas you implemented for your business? Is there anything you wish you had known before you started your entrepreneurial ventures? Was it surprising that they were so willing to give their time and energy? 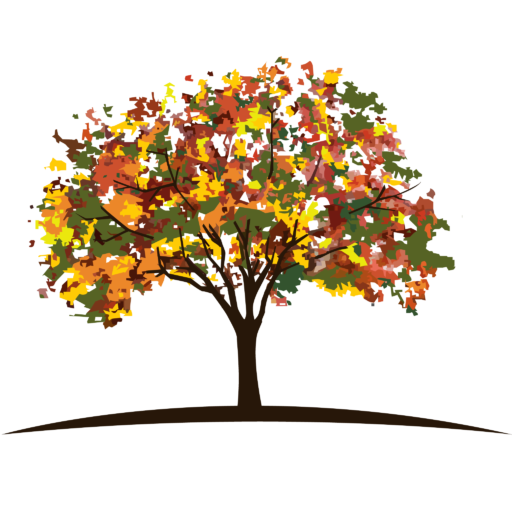 After you began is there anything that catapulted you to the next level of your business? Was there a mindset that you had that you were able to shift into a different thinking pattern? After you started, what was the most surprising thing that you discovered? What gave you the courage of starting your own tourism business? You have a skateboard in your photo, can you explain that to me? Do you have any advice for someone starting out their endeavor now? Can you talk about your mastermind group? 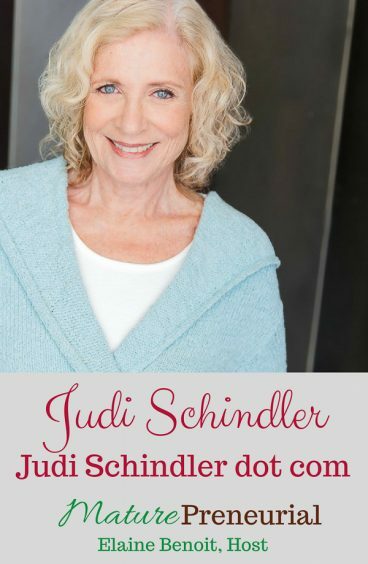 Judi Schindler is an author, actress, public relations consultant, and inspirational speaker who draws on more than 50 years of marriage to reveal the secrets behind selecting a husband and maintaining him in good working order. Judi is also an actor, who has been entertaining women’s groups with her multi-media show on marriage for the past five years. She wrote her book in direct response to the many requests she’s had over the years for a printed version of the program. So you started doing that when you were 11? You had a marketing firm? Did you end up working as a journalist at some point? Can you talk about all the things you did later in life? 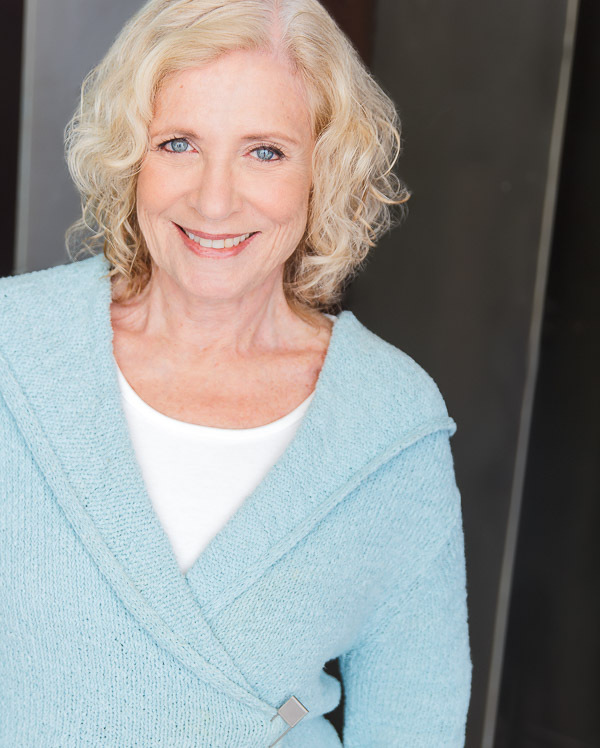 How did you come up with the idea of doing this one-woman show? What is the most successful ideas you implemented for the business? Do you feel like there is a big learning curve for the technologies? Are you talking to anybody to help you with the social media aspect of it? After you began is there anything that you did that catapulted you to the next level of your business? Is there anything that you wish you had known before you started this endeavor? You say that you have it on Amazon, but you are in charge of shipping it? What is the most important advice that you have gotten from somebody? And your friends were okay with you doing this? Have you always been the type of entertainer or person who everyone listens to at a party? Was it scary at all knowing that you were going to get up and do this show for them? What would you say is the biggest problem in the entrepreneurial space at the moment? Do you have any advice for someone wanting to start their own entrepreneurial venture?